Can 'Scandal' Propel Hillary Clinton to the White House? Members of the fictional White House from ABC’s “Scandal” are attending a fundraiser for real-life presidential candidate Hillary Clinton later this month in Washington, D.C. 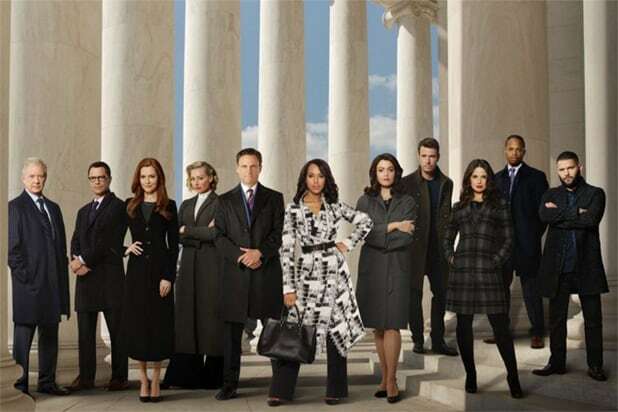 Most of the cast of ShondaLand’s political drama — including President Fitzgerald Grant (Tony Goldwyn); ex-First Lady Mellie Grant (Bellamy Young), who herself is running for president this season; the extra-shady former White House Chief of Staff Cyrus Beene (Jeff Perry); and two of Olivia Pope’s gladiators, Quinn and Huck (Guillermo Diaz and Katie Lowes) — is expected to attend the event on Wednesday, April 27, a person with knowledge of the situation told TheWrap. Art imitating life? Life imitating art? Either way, this sounds like one totally awesome fundraiser. 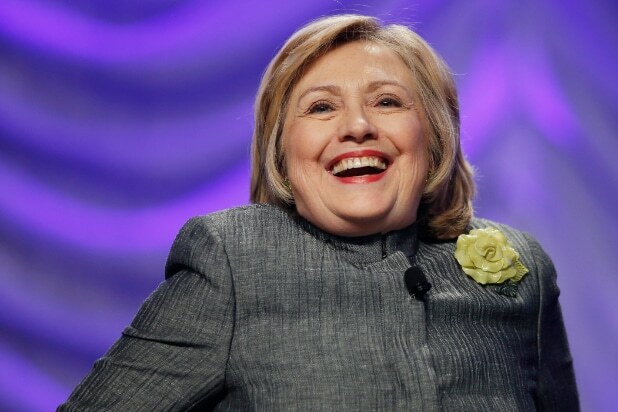 The event is scheduled to take place just days before the White House Correspondents’ Association dinner, which the stars — who have already made their support for the candidate well known through social media and a high-profile campaign ad (see below) — are also expected to attend. Kerry Washington, who plays Olivia Pope on the show, is not on the fundraiser’s invite, even though she is a Clinton supporter and appeared, along with other ShondaLand stars, in the ad. Tickets for the event are reportedly going for anywhere between $250 and $5,000. Watch the ShondaLand stars endorse Clinton here.